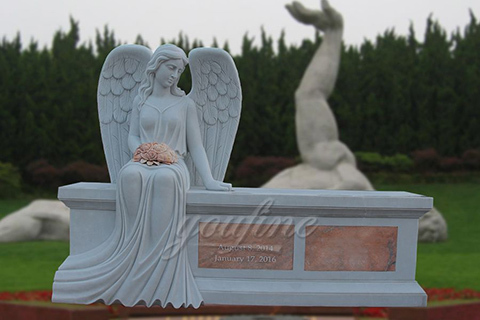 Weeping Angel Headstone Memorial This Weeping Angel Headstone Memorial is shown and gray granite but can be ordered in a variety of several different colors to choose from. 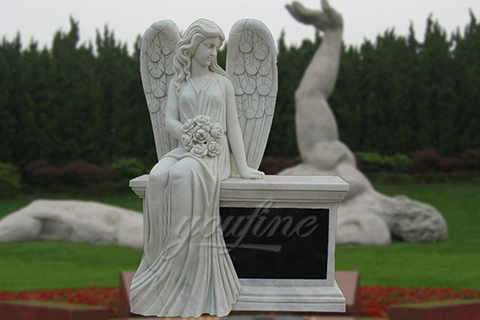 You can add other options like ceramic photos and vases. 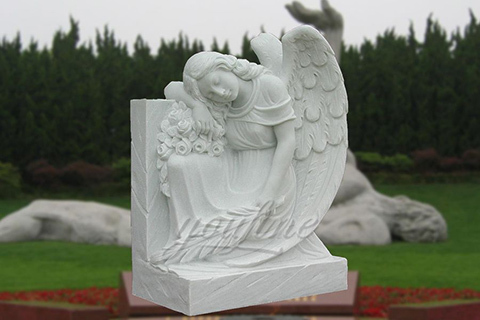 This Beautiful angel headstone is a fully sculpted angel holding a double heart. 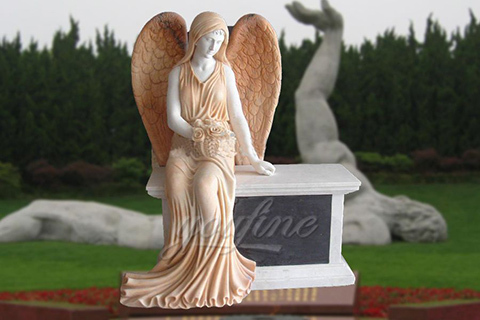 It is ideal for a double grave site. 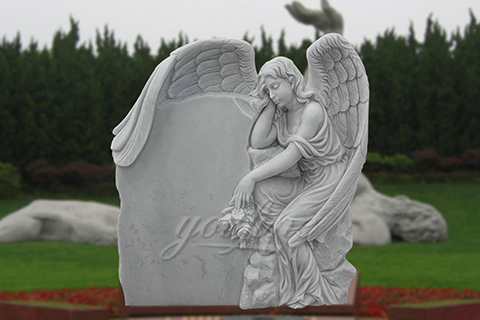 Dimensions: 54" X 8" X 36" headstone with a 66" X 14" X 8" base (included). 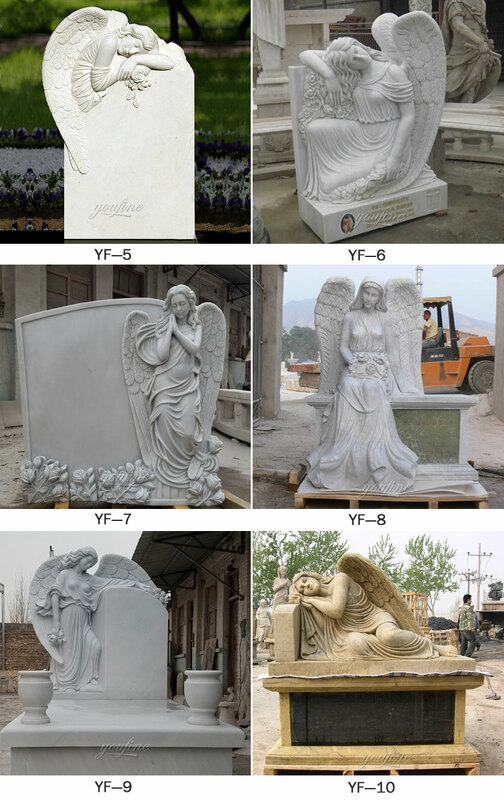 Sourcing Guide for Headstone: Explore the widest collection of home decoration and construction products on sale. 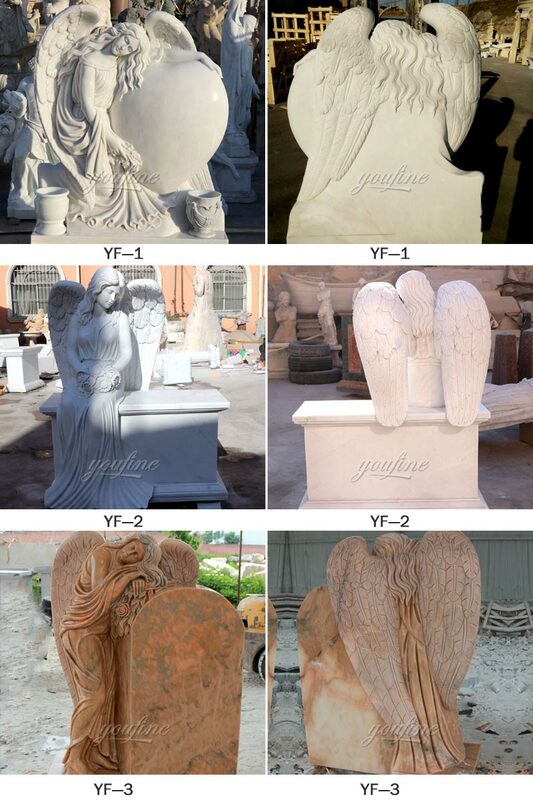 A home is more than just a house, and decor is more than just furnishings.